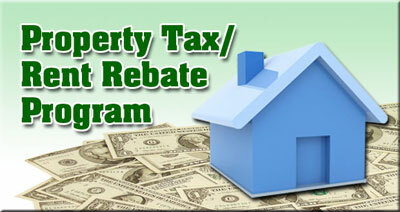 The deadline to apply for the Property Tax/Rent Rebate program is December 31st. 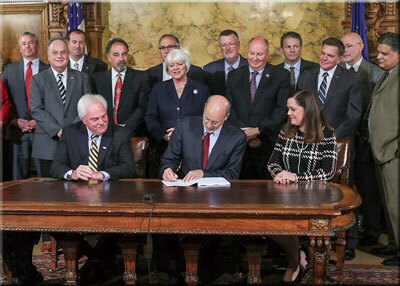 Those eligible for assistance include Pennsylvanians age 65 and older; widows and widowers age 50 and older; and people with permanent disabilities age 18 and older. The annual income limit is $35,000 for homeowners and $15,000 for renters, but applicants are only required to include half of their Social Security earnings. Applications and additional information is available online at www.revenue.state.pa.us or by calling toll-free (888) 222-9190. The status of claims previously submitted may be checked here or by calling 1-888-PATAXES. My field representatives Tom Yoniski and Andrew Seder are available to assist you with any questions or problems you may have. Each month they hold outreach hours throughout Luzerne, Pike, Susquehanna, Wayne and Wyoming counties. To see when and where you can find them near you, click here. As we look forward to the beginning of a new legislative session, I wanted to highlight some of our proudest 2015-2016 accomplishments. I am grateful for the opportunity to serve and deeply appreciative of the chance to make a difference for families and communities in our area. For a more complete listing of actions taken by the full Senate, click here. As you gather with friends and family to celebrate the holidays, please accept my very best wishes for a season that embodies all the warmth of this special time of year, and for a spectacular 2017!